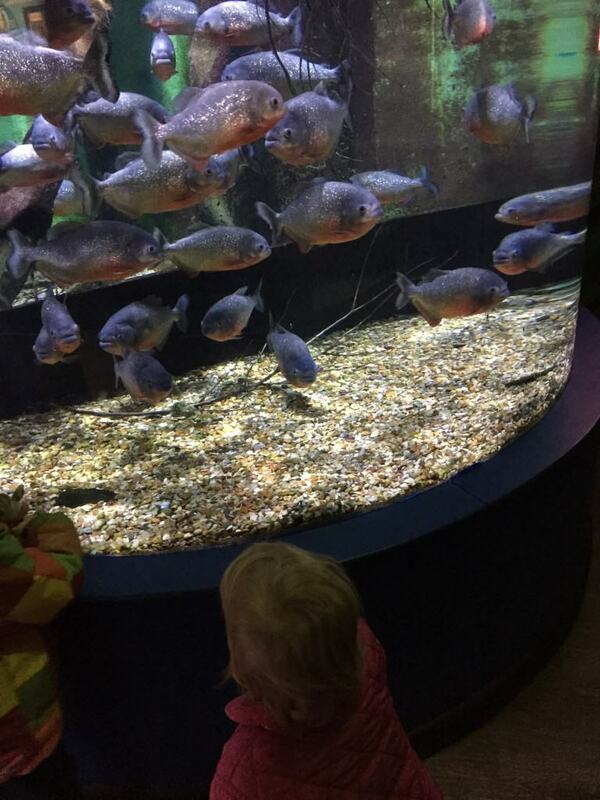 A fun morning was had by all at The Bournemouth Aquarium. Having two small children, this was a perfect place to take them on a rainy day. There are some fantastic species of fish to look at including sharks, stingrays, catfish, pufferfish and our favourite clown fish. 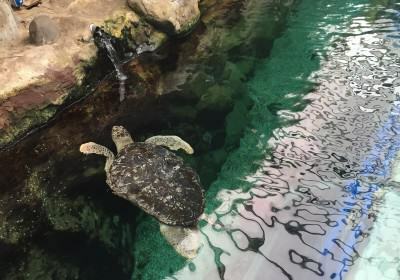 There are many things you won’t find in every aquarium like lots of species of reptiles including an African Dwarf Crocodile, a Green Iguana and Sea Turtles. A lot of children were looking at the otters and I must admit the were quite comical to watch. There is space for a buggy and a convenient lift for you to be able to take buggies upstairs too. The toilets were immaculate. We didn’t eat in the café but the food looked wholesome and delicious. 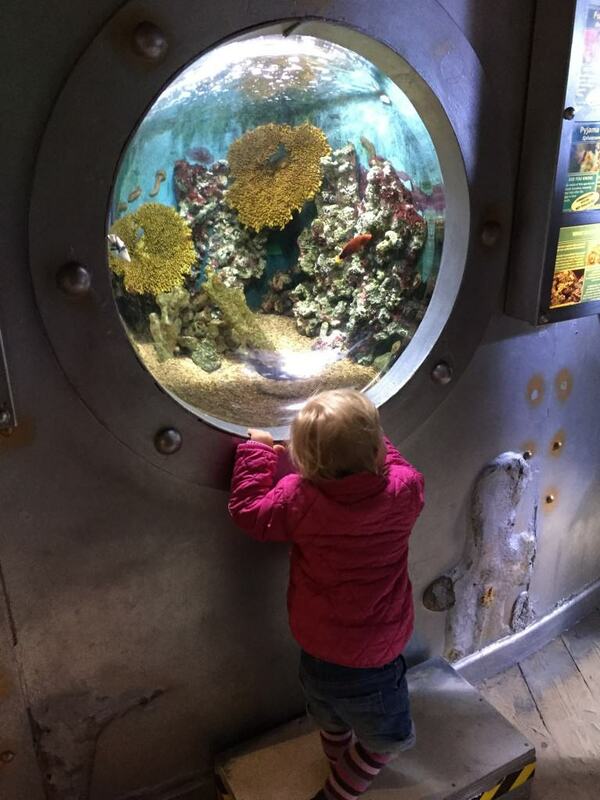 A fantastic souvenir shop as you exit the aquarium for a little gift for your little ones.